Nissan LEAF, the electric car that has made possible smooth, torquey, zero-emissions driving for hundreds of thousands of early adopters is premiering another innovative first on Sept. 6. 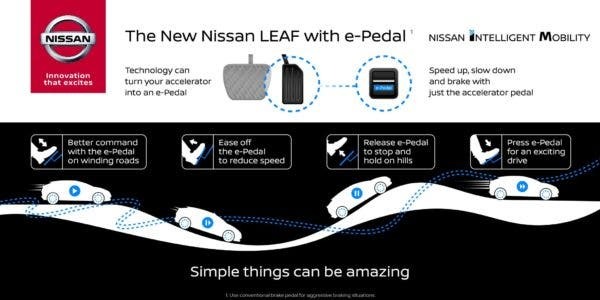 Nissan just announced that the new Nissan LEAF will come with e-Pedal, another pioneering technology that puts Nissan at #1. 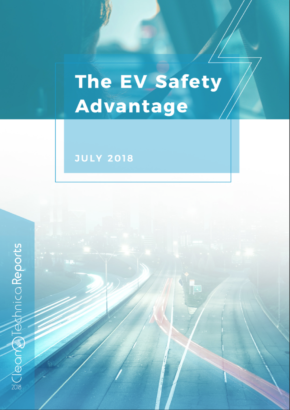 In actuality, e-Pedal is one step forward in regenerative braking and one-pedal driving, benefits of electric cars that drivers quickly learn to love. 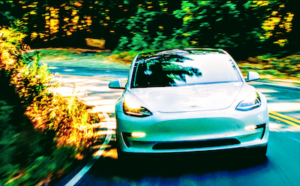 Again, all electric cars benefit from regenerative braking (which puts electricity back into the battery and slows down the car to some extent or another as soon as you take your foot off the accelerator pedal), but the strength of this and how far it extends varies. A couple of electric models will come to a full stop on their own on a flat surface, but as Nissan implies, not on a hill. The Nissan LEAF’s e-pedal apparently takes this electric driving benefit all the way to that level. With better inherent control, thanks to e-Pedal, drivers will enjoy the winding road with more ease. Nissan claims that e-Pedal makes it possible for drivers to cover 90% of their driving needs without shifting from pedal to pedal. In city commutes and heavy traffic, drivers will find a simpler drive — conventional braking will be used just for aggressive/urgent situations. The Nissan Leaf is already so simple. All I do is get in “LEAF” (what I call my LEAF) and push the start button while pressing on the brake. LEAF silently comes alive and makes soft jingles — quietly musical as the dash lights up inside. As LEAF glides quietly out of the driveway, I press the ECO button and soft green dots appear. 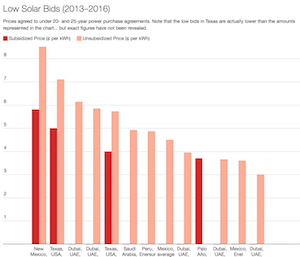 As Nissan LEAF sales keep growing — in the US, the UK, and elsewhere — the e-Pedal will further simplify the smooth driving experience of this delicious EV for many on the road. 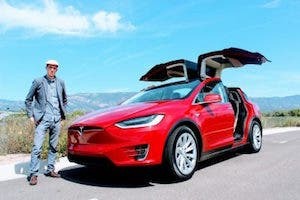 How is it that not every new car on the road is electric at this point? The Nissan LEAF I drive is so sublime and comfortable. 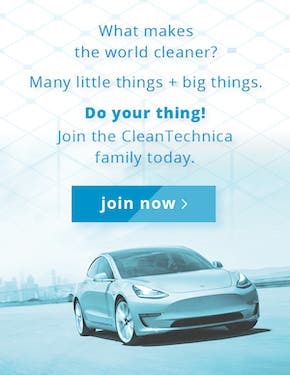 Try out an EV and find contentment, satisfaction, and more efficient technology sitting in your modern automobile. And try out e-Pedal in September!